Recruitment of volunteers has been closed. Thank you for the many applications. ※Recruitment of volunteers has been closed. Thank you for the many applications. Project HomeWorks is a program in Tokyo to support senior citizens, persons with disability, low-income families/individuals, and other vulnerable people to improve their living conditions with volunteers. 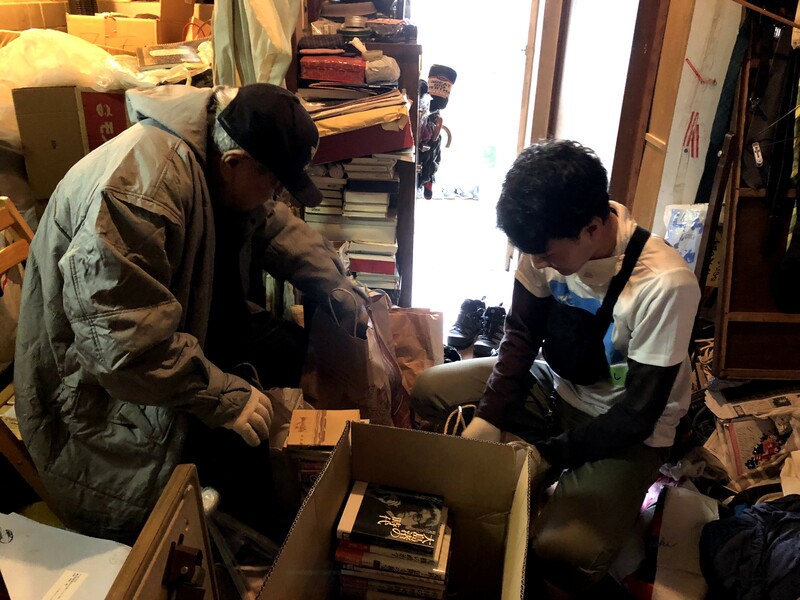 Many elderly and persons with disability face difficulties in keeping their home environment tidy and sanitary due to their physical limitations. 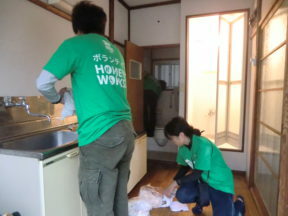 Please join our work on the open volunteer day on April 13th, 2019! !